Did you know that egg white or albumen is nature’s super food? It is a clear fluid that surrounds the yolk inside the eggshell. Egg whites protect humans from a host of disease-causing agents They’re also used in skin care regimens and as a hair conditioner. But the best use for egg whites is in cooking! Egg white recipes are a great way to snack healthy. Research conducted at St. Louis University has shown that eating egg protein helps people feel full for longer periods of time. This is great news if you’re trying to lose weight, but can’t resist snacking. 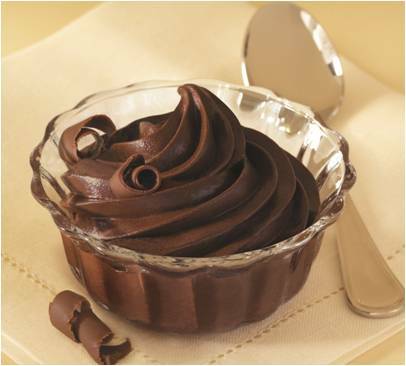 Egg white recipes like the dark chocolate mousse are delicious and healthy. Egg whites are jam-packed with nutritional goodness. The high protein content in egg whites constitutes 53 percent of the total egg and makes eggs a popular food source for people trying to build muscle mass or lose weight. Eggs are also a great source of choline, which is a vital nutrient for optimal brain and nervous system function. Egg whites are the only food that contains vitamin D, which is necessary for healthy bones. They’re rich in carotenoids such as lutein and zeaxanthin, which are known to improve vision and prevent macular degeneration. Another great reason to include egg whites in your diet is that they taste simply delicious! Here are some egg white recipes that are both nutritious and healthy. The Western egg white omelette recipe combines the goodness of egg whites with the nutrition of bell peppers, onions, and cheese. By simply removing the yolk from the omelet, you’re consuming only 5 grams of fat and 26 grams of protein. This recipe only requires about twenty minutes to prepare and is a great meal if you’re trying to lose weight. This classic Italian dish with a twist, is a popular favorite in the Mediterranean region. Instead of yolks, butter, and full fat cheese, it uses egg whites, spinach, tomatoes, and onions. It contains only 1 gram of fat and 14 grams of protein, and you can have this dish for breakfast or lunch. This is a low-fat, Mediterranean-inspired omelette that uses spinach, feta cheese, and egg whites. One omelet has only 1 gram of fat and 24 grams of protein. What’s more, it requires just fifteen minutes of preparation time. This rich dessert of French origin is full of heart-friendly ingredients such as dark chocolate and egg whites. This recipe is a great way give yourself a delicious treat at the end of a hectic week. Research conducted at McMaster University has shown that consuming egg protein after a workout improves the synthesis and recovery of protein. This scrumptious egg white recipe is a big hit with cake lovers and an excellent idea for a birthday party. It eliminates most of the fat and calories that traditional cake recipes have. 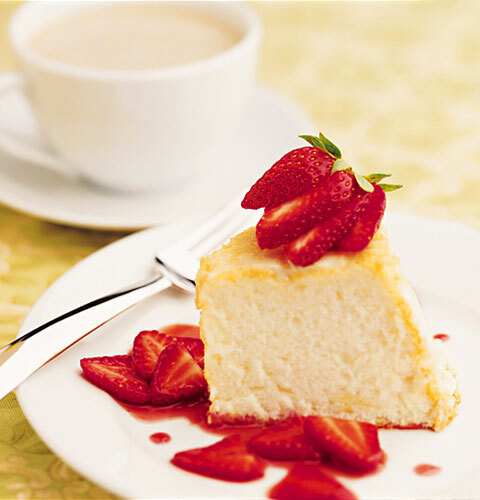 Angel food cake and vegetable frittata are two tasty recipes with egg whites. Egg whites are best enjoyed when cooked together with other ingredients such as vegetables and cheeses. Egg white recipes are an excellent option for nutrition as well as tasty cooking. Bon appetit! This entry was posted in Nutrition and tagged egg white recipe, recipes with egg whites by Zipheal Editorial Staff. Bookmark the permalink.